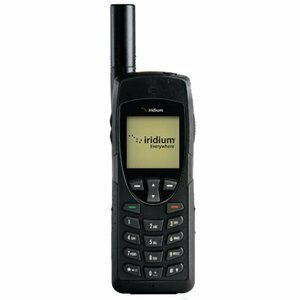 Iridium Pilot is the only global voice and data service engineered specifically for maritime use. This terminal provides users with high-speed data and multiple phone lines that work globally. It’s particularly useful if you require high-speed data and or multiple voice lines at sea outside of Inmarsat’s coverage area (near the polar regions). Users will quickly reap the benefits of Iridium Pilot. Multiple phone lines allow for simultaneous captain and crew use while email and data files are being transmitted. Affordable, easy-to-install equipment provides a smooth upgrade path. Truly global coverage unleashes power and availability to any point on the planet. Introducing Iridium’s new maritime voice and data service — Iridium Pilot — the world’s only global, high-speed network specifically engineered for the marine market. 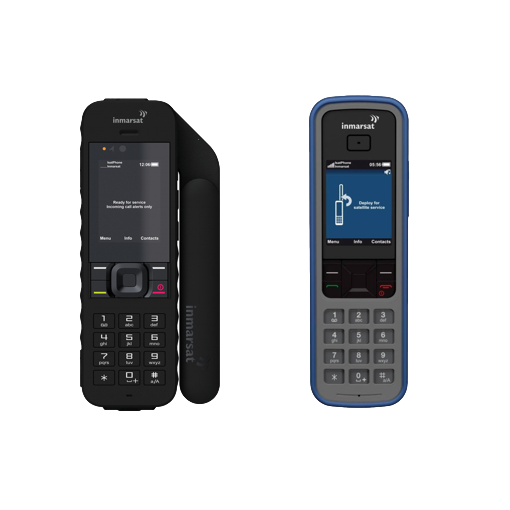 Iridium Pilot offers true IP connectivity with up to three phone lines available for simultaneous use. Equipment is easy to install and surprisingly affordable. Iridium Pilot delivers more bandwidth at a better price to your customers and their fleets. Best of all, with Iridium Pilot customers receive Iridium’s worldwide pole-to-pole coverage, unmatched network quality and worldclass technical support. The Iridium OpenPort below-decks unit contains three RJ11 jacks, enabling users to make up to three simultaneous voice calls, even during data transmission — no more waiting for a free phone line to make a call. Crew calls are easily separated from ship’s business calls for simplified accounting. 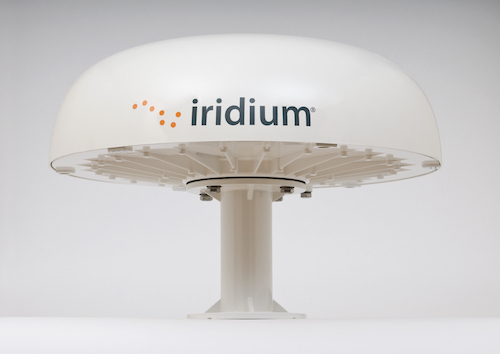 Iridium Pilot utilizes true IP technology to provide a flexible and powerful array of data services. A single Ethernet port provides a connection to a standard PC or to a router or hub for multiple PCs. Choose from a range of configurable data rates to meet your specific requirements. 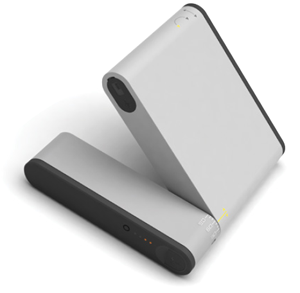 Engineered for simultaneous functionality, data and phone ports support high-volume usage. Iridium Pilot’s simplified service plan replace expensive and wasteful per-minute pricing with more cost-effective per-megabyte rates. 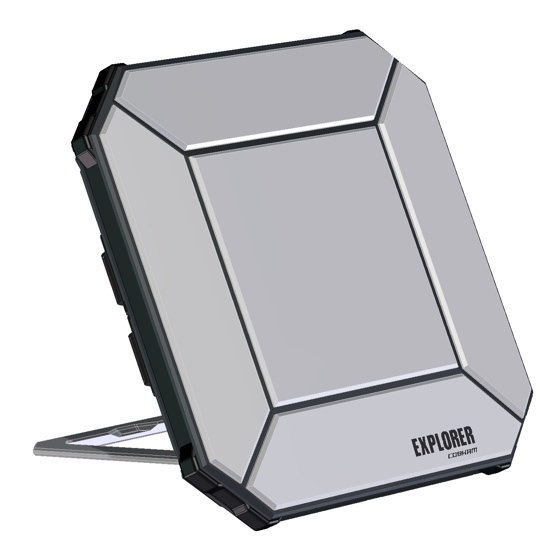 With its small footprint and light weight, the Iridium Pilot omni-directional antenna array does not require a stabilization platform and is virtually maintenance-free. It can be mounted in any convenient location on deck for quick, easy and inexpensive installation. The lower capital expenditure and airtime costs add up to a faster return on investment. 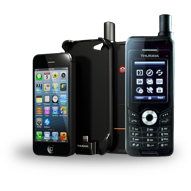 **Stardard Voice Calls are calls to any landline or mobile/cellular network.